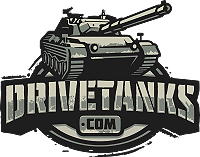 Ever since the invention of the tank in the First World War, there has been a need to outfit the common soldier with the means by which to destroy tanks. 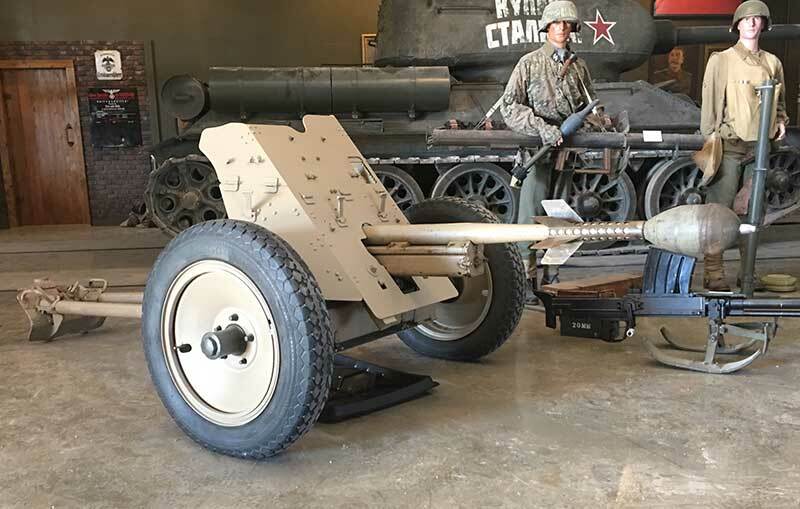 As tanks evolved into larger and stronger vehicles, the anti-tank gun had to keep pace by increasing in size and caliber. 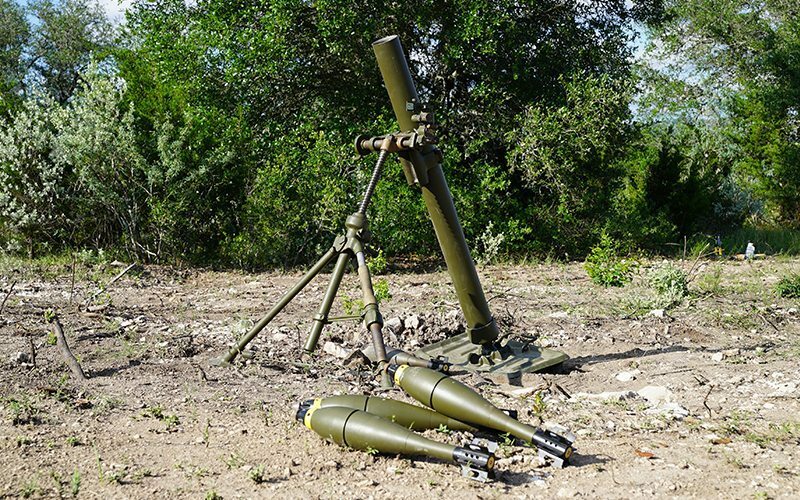 After the Second World War anti-tank guns fell out a favor, being replaced by self propelled anti-tank rockets. 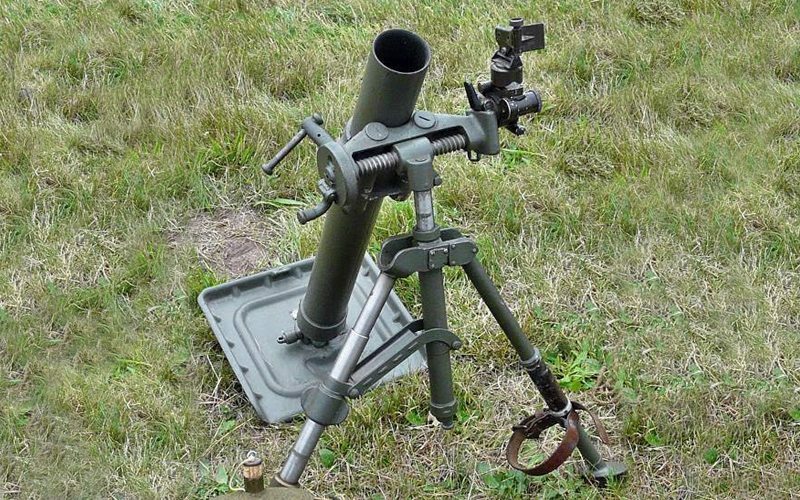 First used in 1942, it quickly became Germany’s primary anti-tank gun till the end of the war. Though it was effective against the majority of the armor used by the Allies, its size and weight made it difficult to maneuver. Our PaK 40 is the only fully functional one left in the world that still shoots. 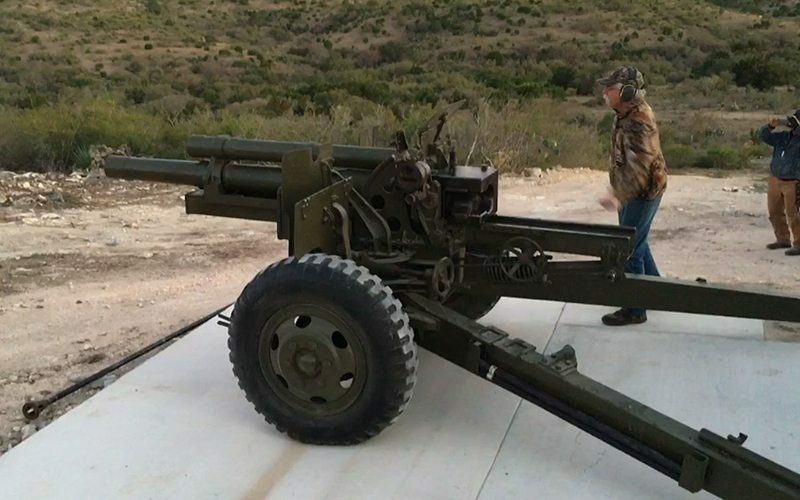 Historic and rare, it is one of our most popular big guns to shoot. Germany’s original PaK anti-tank gun. 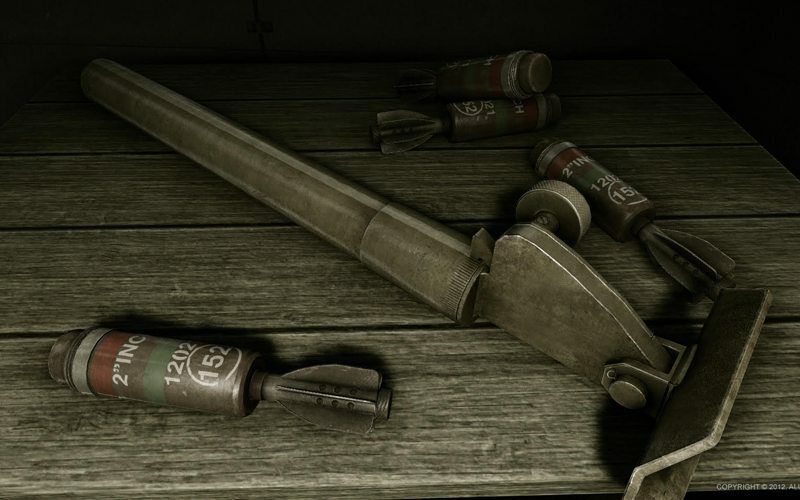 Developed in the 1920’s and 30’s, it entered WW2 as Germany’s premier anti-tank weapon. 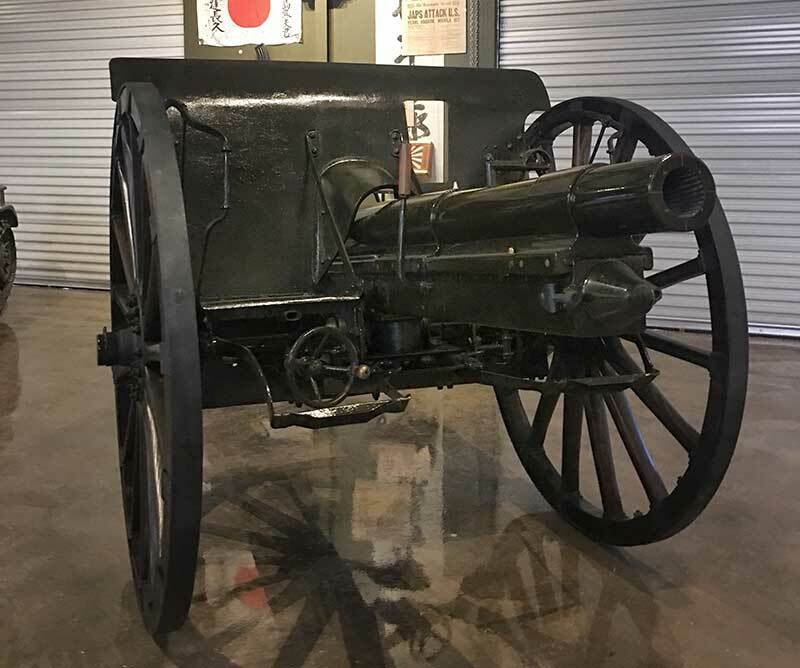 The gun started to show its ineffectiveness during the invasion of France, and started to become obsolete by 1942 due to tank armor improvements. Even so, it was still capable of destroying 91% of the Russian tanks it faced in 1941. Known post war as the PaK 36, this term was never officially used by the German armed forces. 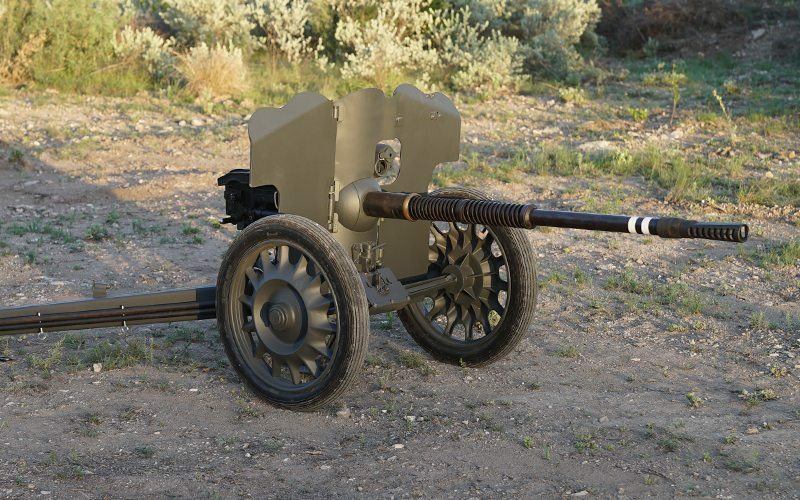 Originally built by the French as the 25mm Hotchkiss, it was their main anti-tank gun in till their capitulation in 1940. Captured guns were adopted by the Germans under the designation 2,5cm PaK 113 (F). By 1943, the no longer was effective against current armor and was withdrawn from service in 1943. Our PAK 113 (F) was purchased by Finland from Germany for use against the Soviets. Though not as earth shaking as our PAK 40, it is the perfect gun first gun for a novice to start on. Our 152mm Soviet D-20 is the largest cannon in private hands in the world. Manufactured by the Soviets in the 1950s, ours was captured from the Iraqi Army in the first Gulf War. Without a doubt, it is our most amazing gun to shoot. 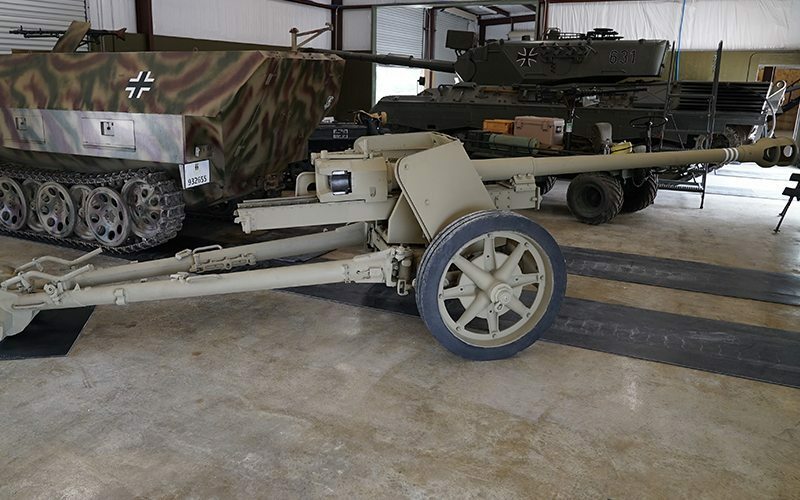 The workhorse of towed American field artillery during the 2nd Word War, the M2A1 fired a 105mm shell either indirectly or directly. It was so effective that it also saw use in Korea and Vietnam. A real crowd pleaser, this gun offers the most bang for your buck. Adopted by Japan in 1905, this gun was manufactured by the Krupp in Germany and later updated to the improved version. Though outdated by the 1930’s, it still saw service throughout the Pacific War. This particular gun was captured by US forces and is the only such gun we know of that is still shoots. 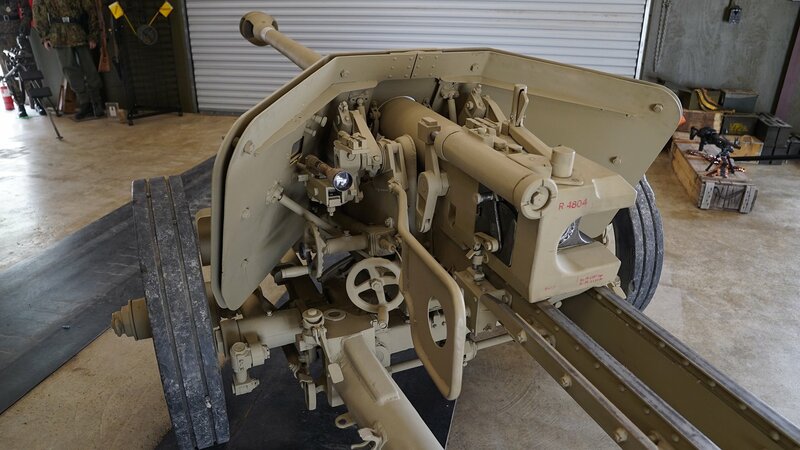 Based on the heavier M1 mortar, the M2 was designed to be a lightweight and man portable mortar to provide the infantry with their own fire support. The maximum range of 1,985 yards proved sufficient with a rate of fire of 18 rounds per minute. The M1 mortar was based on a French design from the 1st World War, and became the standard American mortar of the 2nd World War. 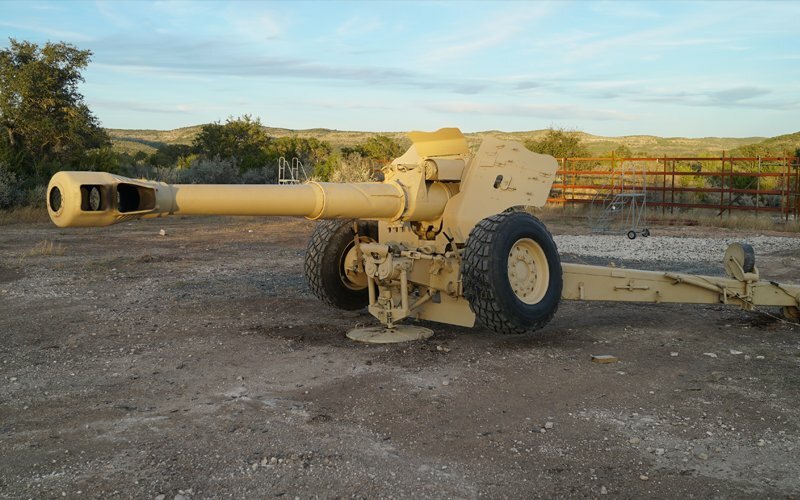 With a maximum range of 3,300 yards, it was capable of indirectly firing up to 35 rounds per minute. While not being easily carried, it was often transported on a cart or in a vehicle. Weighing only 10.5 pounds, this mortar was developed to be easily carried by British infantry. The downside was it had a smaller bursting radius, a limited range of only 500 yards, and a rate of fire of 8 rounds per minute. It also lacked a bipod and was hand held by the gunner. Yet, it proved itself effective for close range fire support. Unlike most mortars that fired when the round was dropped down the tube, the ML 2-inch used a trigger lever.